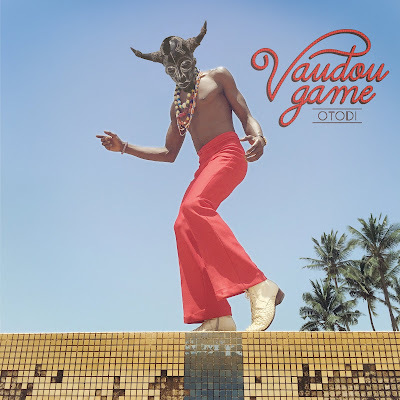 The third album by this Lyon, France-based combo led by Togolese singer-guitarist Peter Solo confirms that this is one of the funkiest bands on the planet right now. Solo scuffled around the edges of the music world for almost 20 years, playing as a sideman for Papa Wemba, Miriam Makeba and Gnonnas Pedro, moving to England and then France, even working as a choirmaster. 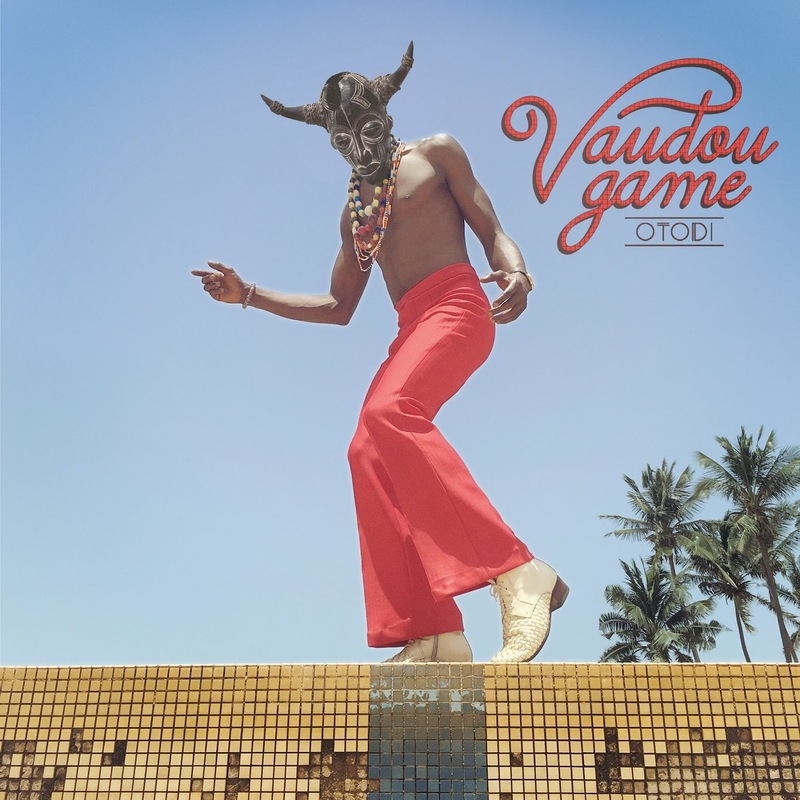 His sound began to crystallize on his 2012 release Analog Vodoo; he formed Vaudou Game shortly thereafter. Their second album Kidayu was my favorite release of 2016 – believe it or not, this one is just as good. This time Solo & Co. went to Togo to record on vintage equipment in an abandoned studio built by Scotch in the 1970s. Afro-funk is the band’s calling card: the first three tracks here are stone killers, with 1 featuring Solo’s uncle Roger Damawuzan, known in his heyday as the “James Brown of Togo.” Disco-boogie is all the rage right now, and these guys do it as well as you’re going to hear it on 5 and 11. And they branch out into Burger-highlife a la Ebo Taylor on 8 and a kind of makossa-soukous thing on 6. If you’re not dancing to this one, check your pulse.